Charlie’s research specialism is terrorism and insurgency, with a focus on online and offline strategic communication. He is studying for a PhD in War Studies, examining how militant groups cultivate creative approaches to governance and war. Alongside his work at ICSR, which is supported by Facebook as part of the Online Civil Courage Initiative, he is an Associate Fellow at the International Centre for Counter-Terrorism in the Hague and an Associate of the Imperial War Museum Institute in London. 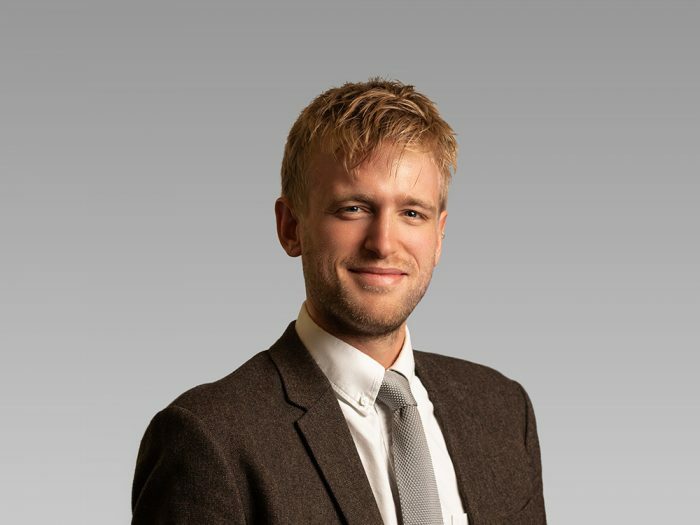 Charlie has written for the BBC and The Guardian and has had work published by Critical Studies in Media Communication, Studies in Conflict and Terrorism, the CTC Sentinel, Philosophia, The Atlantic, War On The Rocks, and Jihadology, among others. He holds an undergraduate degree in Arabic from the University of Edinburgh and an MA in Middle East and Mediterranean Studies from King’s College London.